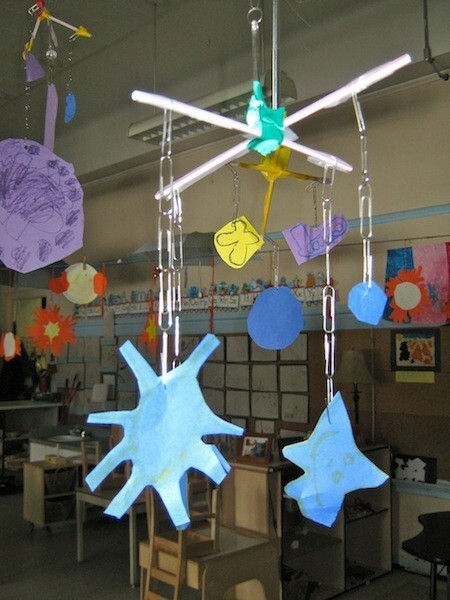 Preschool outer space activities and experiments are a great way to develop your child's gross motor skills, fine motor skills, cognitive development and language development while focusing on their interests. 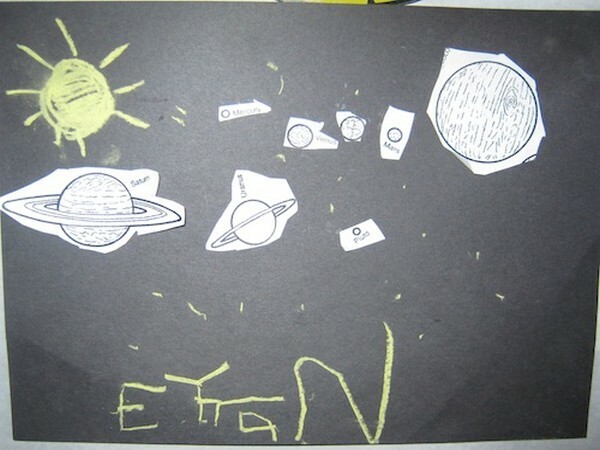 The following preschool outer space activities were taken from my son's preschool class. Thank you Mary and Mike! 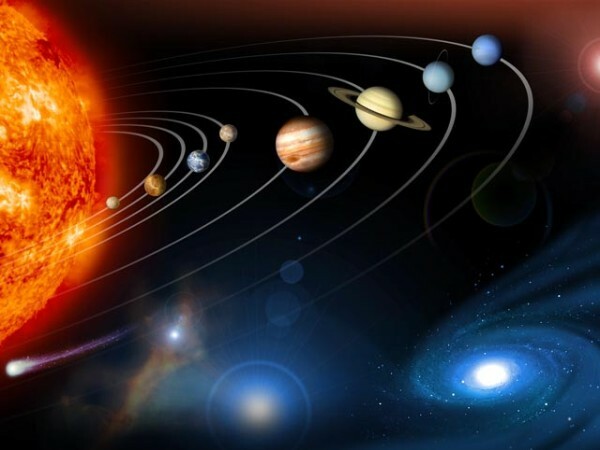 Learn that the planets are in different sizes. 1. Make an X with the straws and tape it in the middle. 2. Cut out different size circles for the planets. 3. Attach the planets to the paper clips and than to the straws. 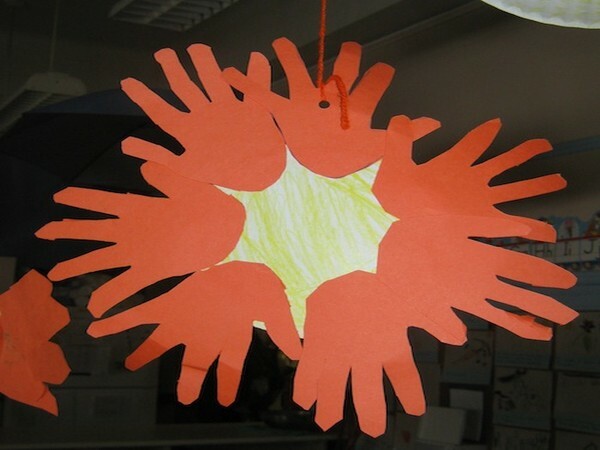 Development of fine motor skills by cutting and coloring. 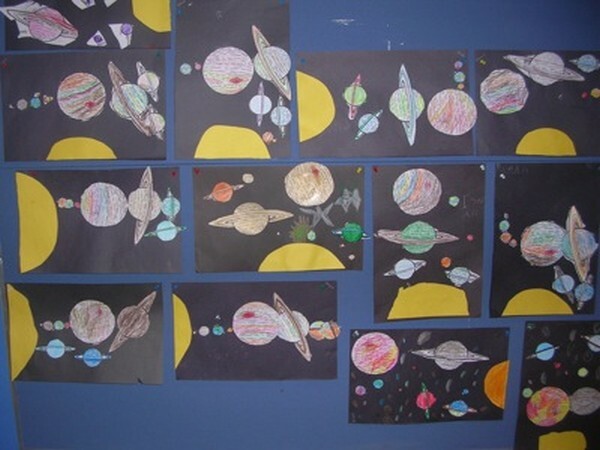 Language development- Learning the names of the planets and facts about them. 3. Glue the planets in the right order. Using different mediums to create the solar system. 1. Paint the background on the wooden panel and allow it to dry. 2. Using plasticine create planets. Keep it free style. 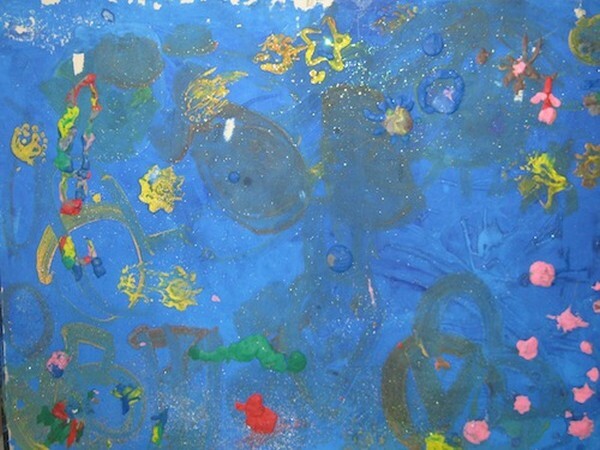 The children can be creating different galaxies. 3. Glue the sparkles and anything else you feel like. Practice fine motor skills with cutting and coloring. 1. Have the children trace each other's hands. 2. Cut and glue the traced hands around the paper plate. 3. Color the plate in yellow and add a smiley face. 4. Attach a string and hang it. To compare the size of the planets to one another. 1. Put the items in the correct order beginning with the sun. 2. Look at your solar system with the children and think how many mercury planets fit into the sun? 3. How many earths equal the size of Saturn? 1. Mix the dishwashing soap with the powder paint into the empty cup. 2. Blow through the straw into the soap mixture until bubbles rise above the top. 3. Carefully lower the paper over the bubbles. Do not press it too hard. Congratulations! 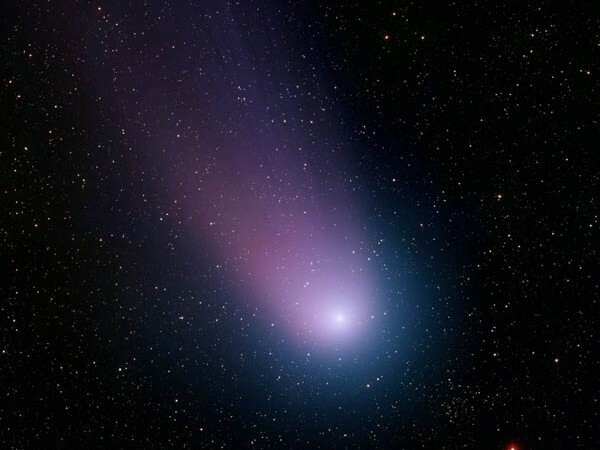 You made the nightly sky with thousands of galaxies and endless number of stars.